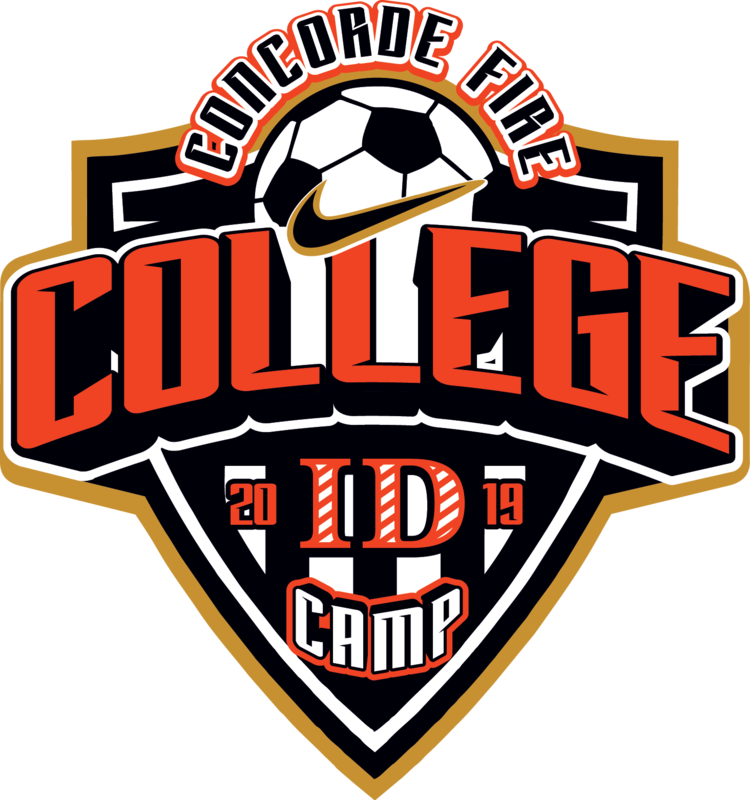 The Concorde Fire College ID Camp is entering into its tenth year in 2019. It gained widespread acclaim for the ideal college-prep experience, designed to introduce and expose players to college coaches. This year, the College ID Camp will look to bring in 12 teams to be seen by over 20 college coaches for each gender. Each team will be provided multiple sessions trained by our staff made up of college coaches, while also having a few games to showcase their talents on the big field. This camp is split into two gender specific weekends with the Boys on January 26/27 and the Girls on February 2/3. Our unique format allows players to see how these college coaches conduct training sessions, while providing the coaches an opportunity to see the training habits of the players in their more natural environment. 5 East Tenn. St. Univ. 11 East Tenn. St. Univ.